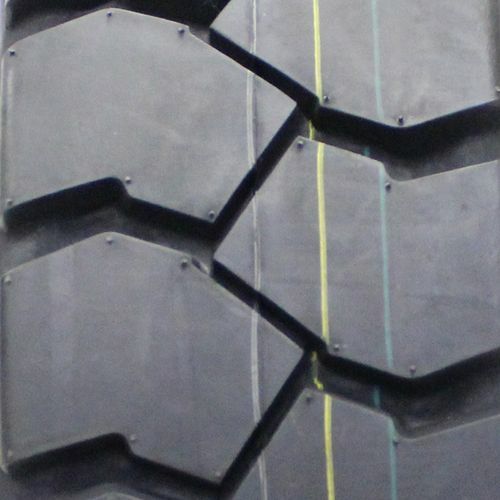 5/--8 N/A N/A 115 psi 16/32nds 3" 5" N/A 18"
Purchase includes the Deestone D306 tire only. The wheel rim shown in the picture is not included. Picture provided is a stock picture from the manufacturer and may or may not reflect the actual product being ordered. 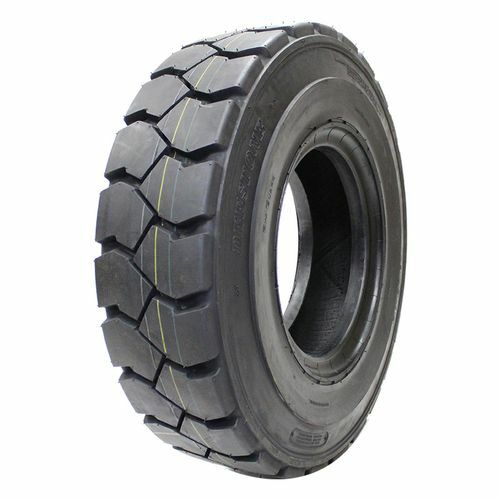 All Deestone D306 tires are continuously developing with manufactured improvements. With that said, Simple Tire and the manufacturers have the right to change these tire specifications at any time without notice or obligation. Please Note: Specifications of the Deestone D306 tires shown above are listed to be as accurate as possible based on the information provided to us by Deestone tires. We had such a difficult time locating the proper tires for our vintage Hyster Forklift! 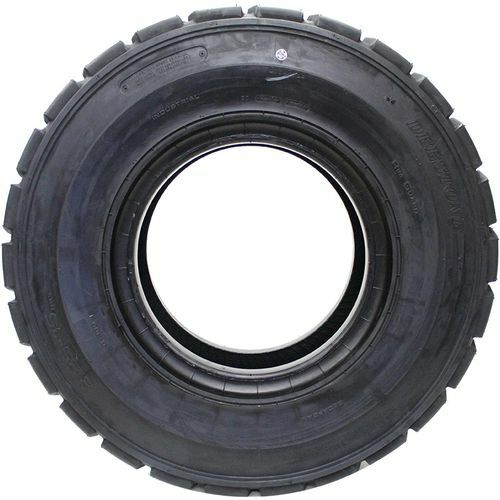 But, we found SimpleTire.com and this company had exactly what we needed, when we needed them and at a fair price! 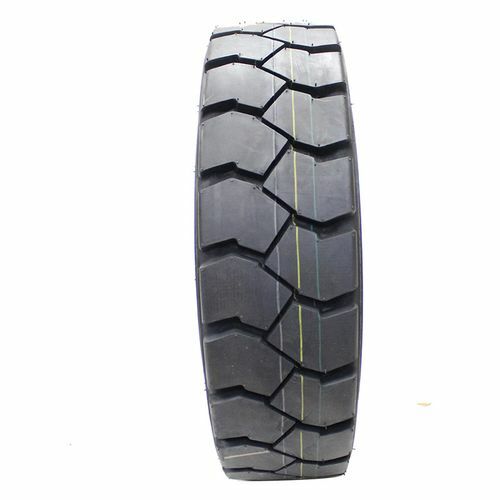 The tires were delivered sooner than expected and the product, like their service, was great! They even bent over backwards trying to locate an installer in the Fort Lauderdale area for us. Whenever we need tires, this is where we will go first! We highly recommend this valuable company, they have acquired a customer for life!